I got the Veggi vibe and absolutely loved the pattie. The bun was super hard and I didn’t enjoy that and overall, it was a touch on the salty side. I think the fetta cheese and olives made it super duper salty. The chippies however, LOVED THEM! TOTES AMAZEBALL! 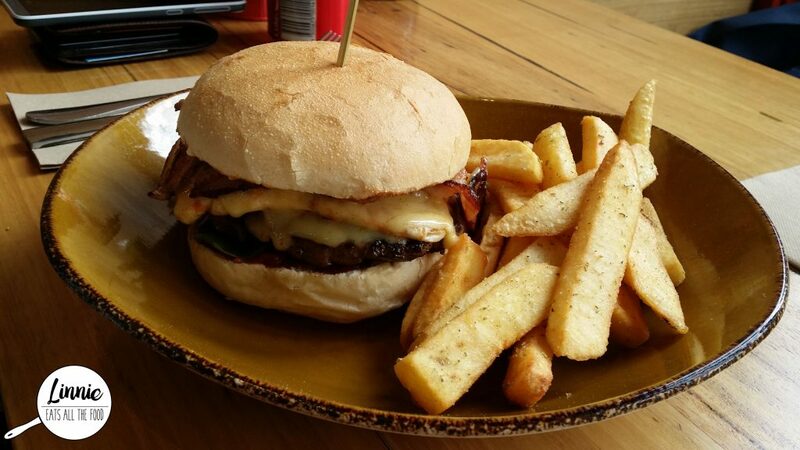 Veggi Pattie, Roasted Capsicum, Grilled Eggplant, Fetta Cheese, Olives, Fresh Salad, Tomato Relish. 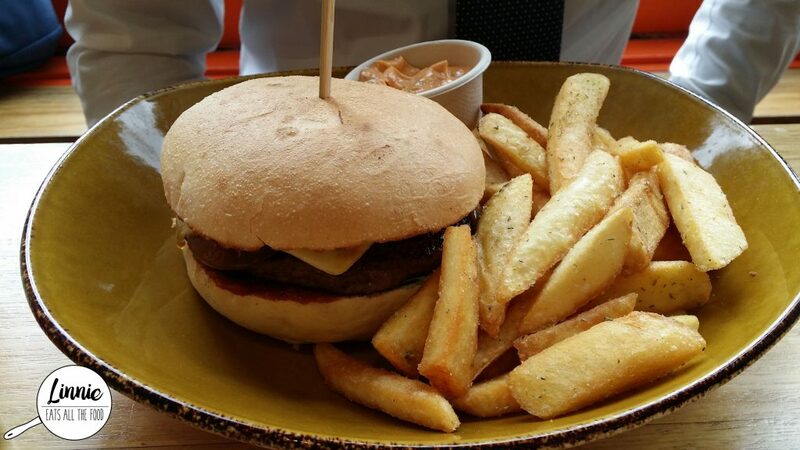 Mr Italian Stallion got the new yorker combo and found the burger to be quite average. The patty wasn’t juicy at all and he was not impressed at all. Mr D got the Willy Culture and it was loaded with fillings. He found it on the dry side but did enjoy the flavours. 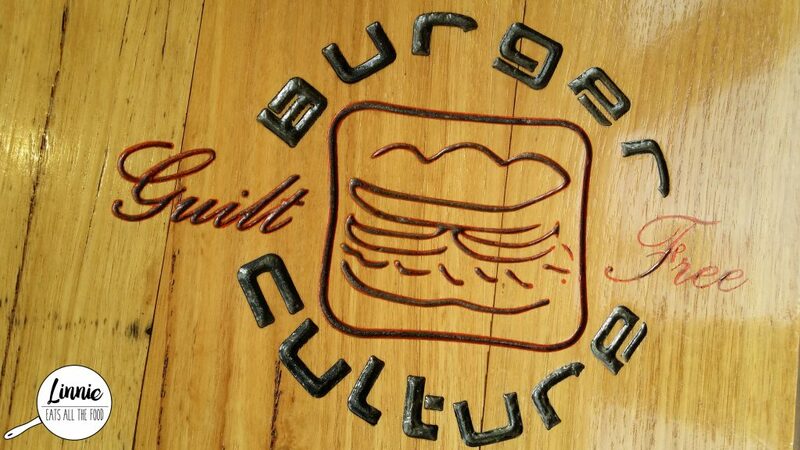 We wanted to like Burger Culture but unfortunately we didn’t enjoy the beef patty nor the bun. 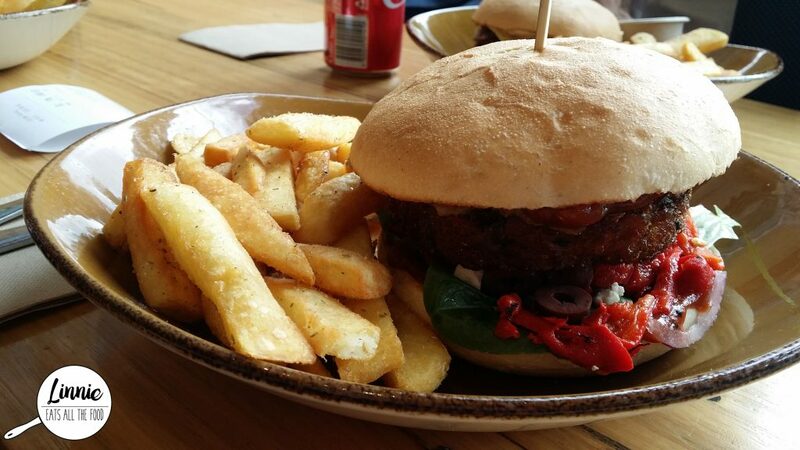 However, we did like the chippies and I really liked the veggie pattie. 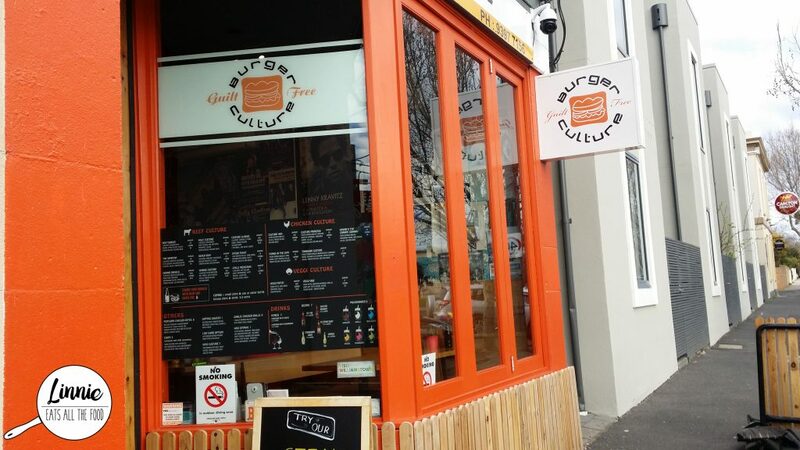 Sorry Burger Culture but I won’t be going back anytime soon.